On this episode of The GAP Luke Lawrie and Joab Gilroy gotta catch em all so in order to do that they ask themselves, what would Gabby Boreland do? The games they’ve been playing this week include Pokemon Go, Overwatch, Dead By Daylight, Arma 3: Apex, and more. Over in the news Evolve shifts over to a free to play model, and Red Dead Redemption comes to the Xbox One. 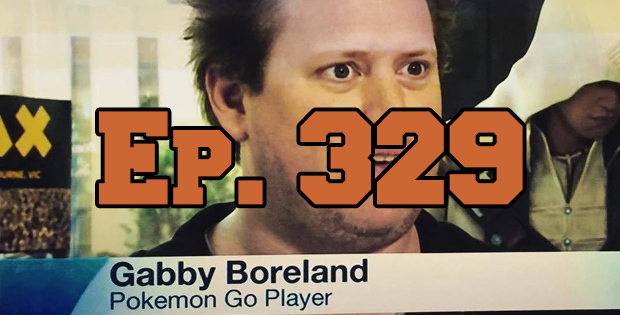 This episode goes for 1 hour and 30 minutes, it also contains coarse language.